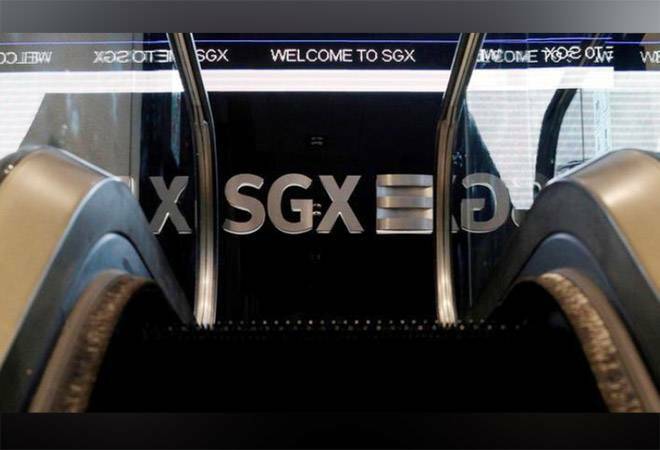 Analysts said the move would especially affect SGX's Nifty 50 index futures, which is the Singapore Exchange's flagship Indian equity derivatives product and accounts for about 12 percent of its total derivatives trading volume. Shares in Singapore Exchange Ltd (SGX) fell 8 percent in early trade on Monday, on concerns its earnings will be hurt after an unexpected move by India's three main bourses to stop licensing products and data to foreign exchanges. "While near-term financial impact is muted, earnings may be negatively impacted by mid to high single digit in absence of complementary access products for the Indian market," Jefferies analyst Krishna Guha said in a report on Monday. Jefferies is still maintaining its buy rating on the exchange "while we wait for launch and more information on such products," Guha added. SGX shares tumbled to their lowest since January 2017 and suffered their biggest percentage drop in more than nine years. The exchange said on Sunday that it would still work with the National Stock Exchange and develop and launch new India-access risk products. The Nifty fifty index futures tracks the National Stock Exchange's main index and is used by global market participants to gain offshore exposure and track Indian equity markets.